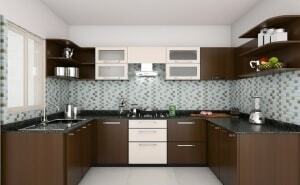 WELCOME TO BELLA KITCHENS	A SPECIALIST IN MODULAR KITCHEN INTERIOR DESIGN FOR YOU. 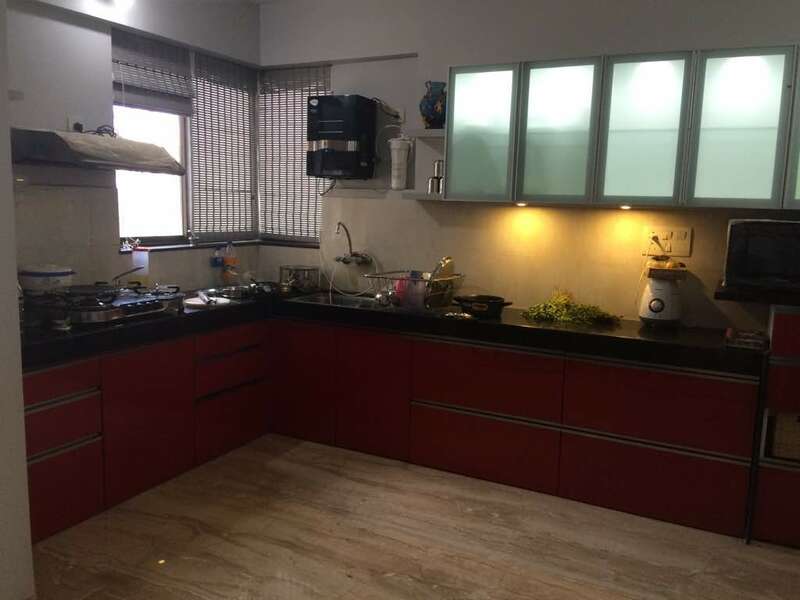 Well found about Bella Kitchens through a friend in Pune, absolutely impressed with professionalism and quality of work displayed by Mr. Naresh Patil’s team. Well planned and coordinated working team. 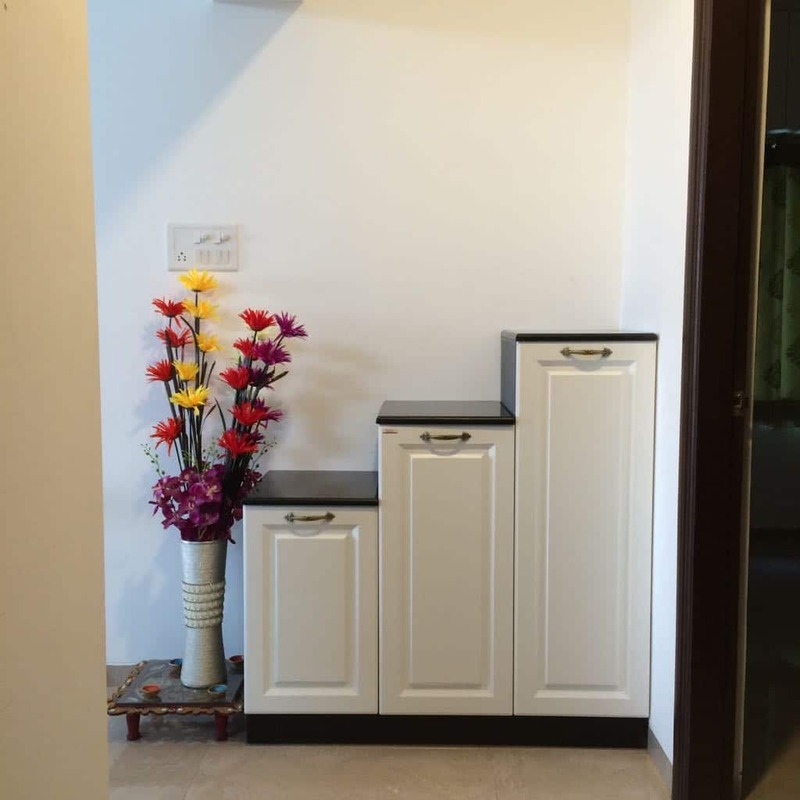 No compromise in quality of Cabinets, Baskets and fittings. 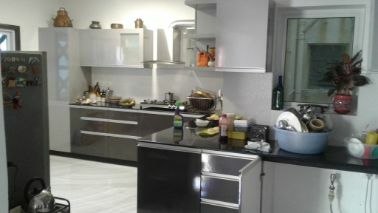 I fully recommend Bella Kitchens team for interior work. Good luck, thanks for excellent work at my apartment. 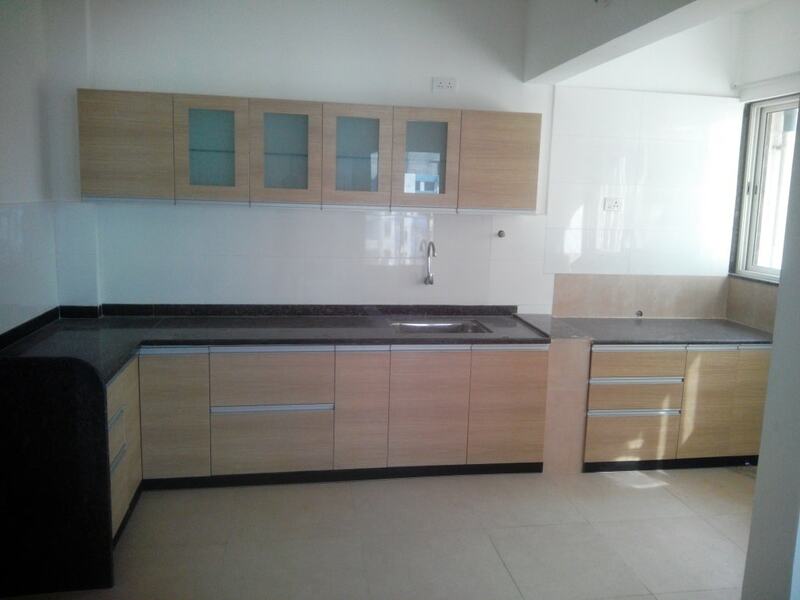 Excellent workmanship; high quality kitchen material and very prompt delivery of kitchen appliances. 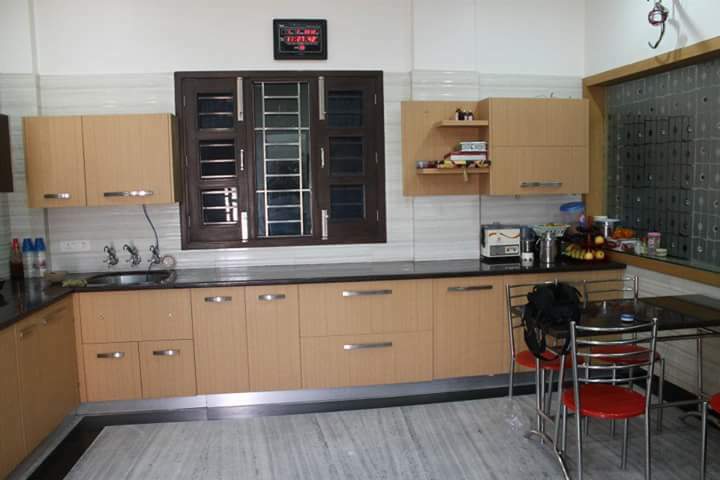 Highly skilled and knowledgeable staff/workers producing a beautiful modular kitchen in Pune. Very professional in approach, consultancy and advice leading to fully satisfied customer. 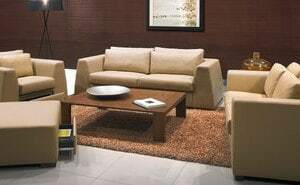 I give full Five Star rating to Bella Modular Designers. 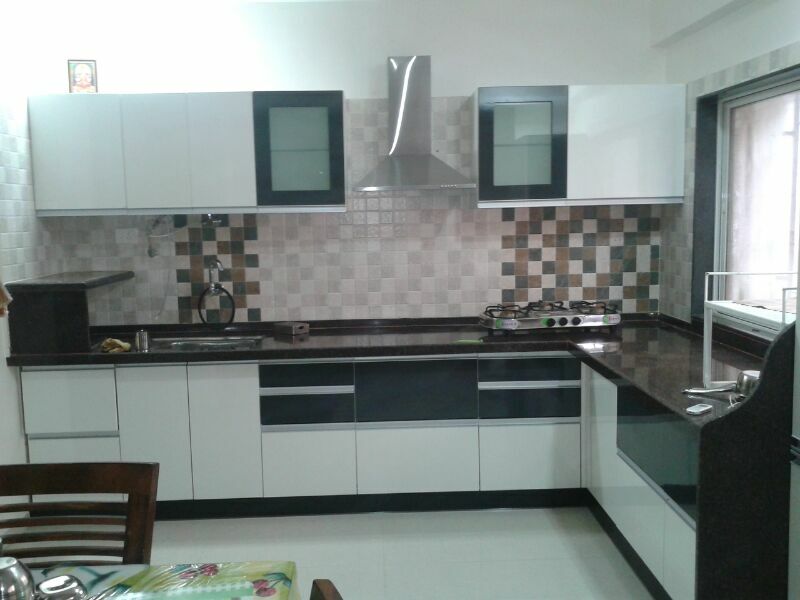 I have done kitchen interiors with Bella Kitchens through one of my colleague reference at our Pune Flat. They provide quote with reasonable price and provide best service. 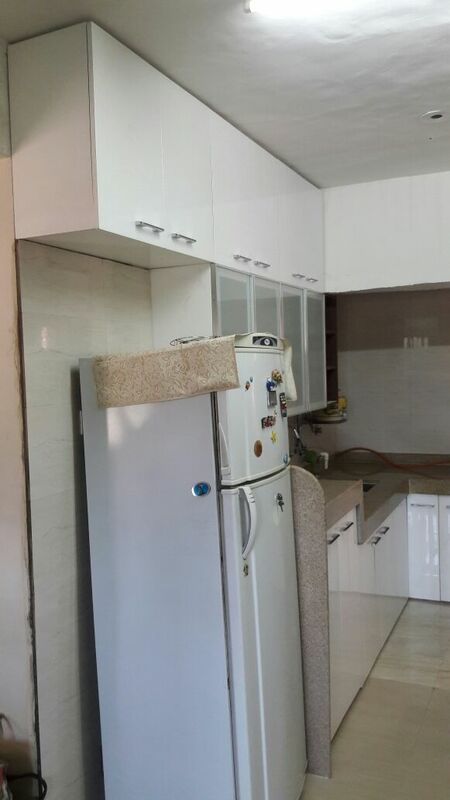 They have done our kitchen installation in time. 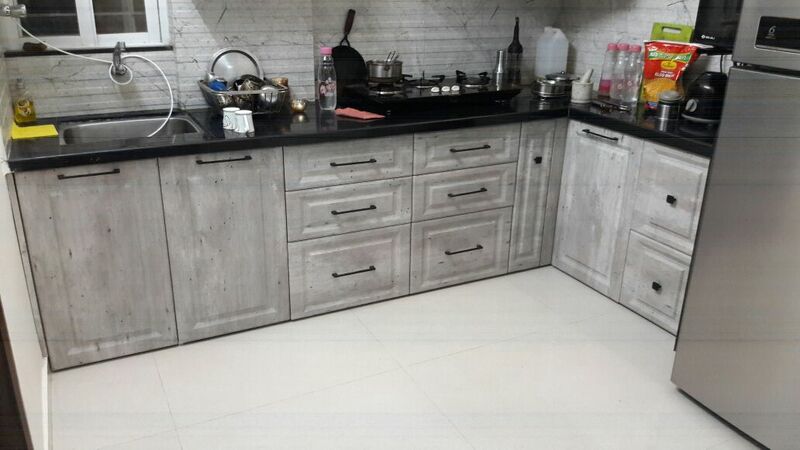 I had great experience with Bella Kitchens. Highly Recommended. 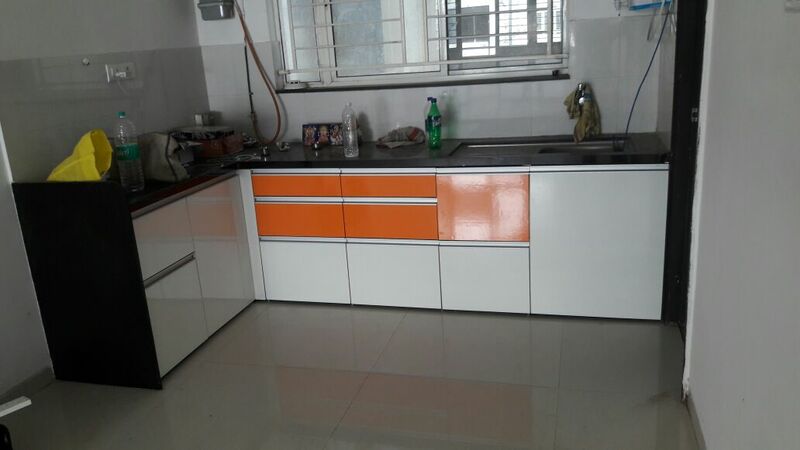 We are very satisfied with Bella Modular kitchen’s work. It took a little longer than expected but finished well within the time frame given. 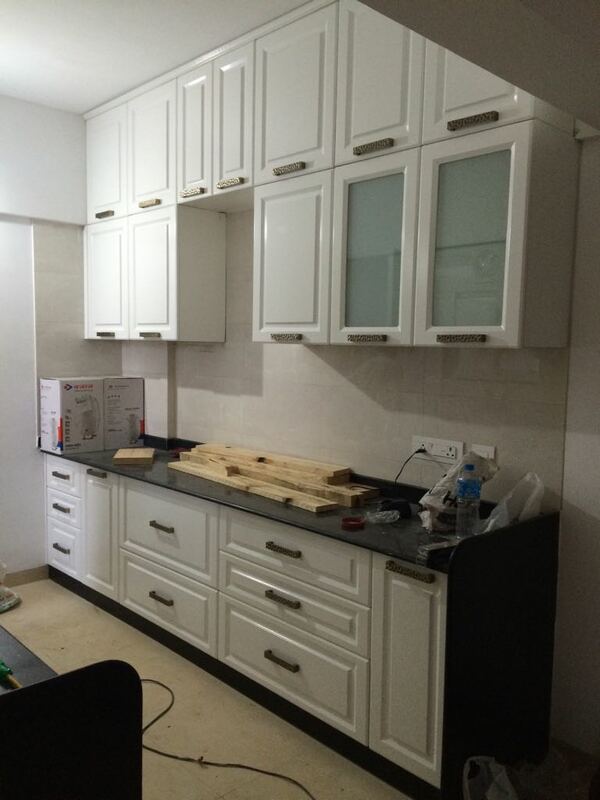 The technicians were very good and tried to fit everything as perfect as they could with the given work space. Mr. Naresh was very helpful, humble and nice. Very reasonable pricing. 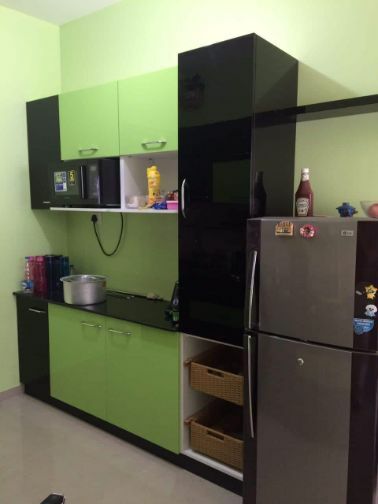 Good Modular Kitchen Designs. On top of that they don't even charge for designs. 100% quality and they mostly deal with branded stuff to ensure the product lasts really longer. Loved the revolt experience of the transaction. 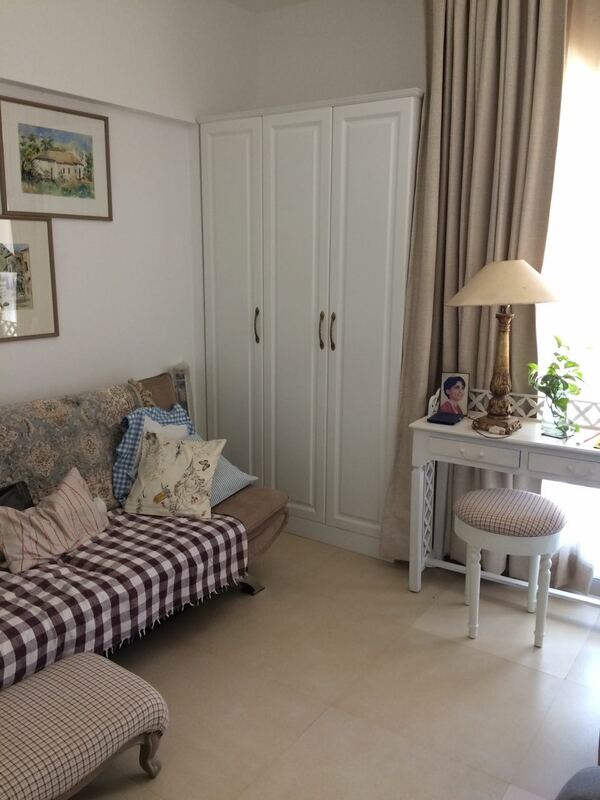 I got my wardrobes, kitchen, TV unit and crockery done through Bella Kitchens and I must say they have provided excellent customer service. 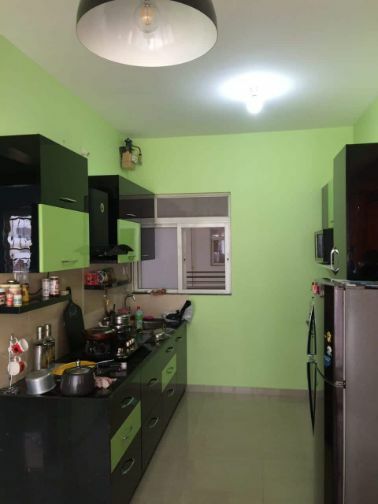 I am very satisfied with the service they have given and also have provided lot of help in suggesting how to plan my interiors in the apartment. 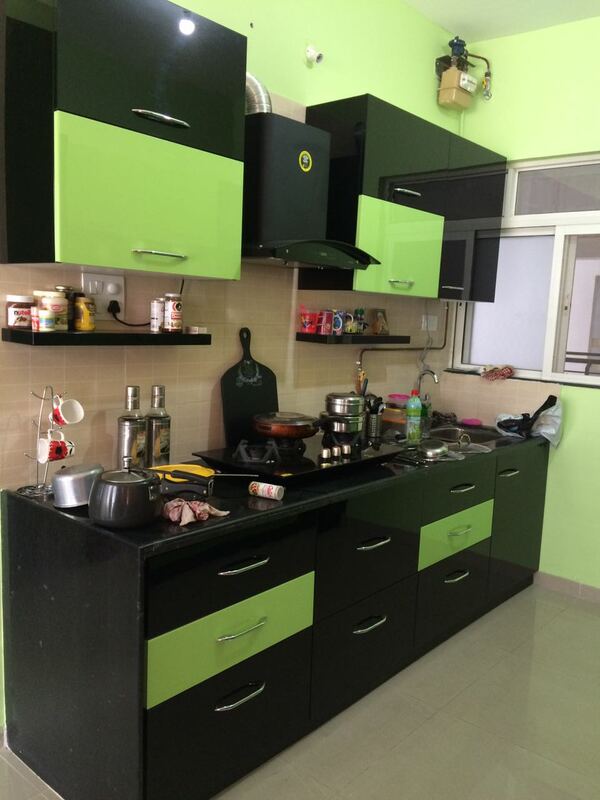 I visited so many interiors for my kitchen work as I am busy and available only on weekends. Almost all told that they need 4 weeks time. 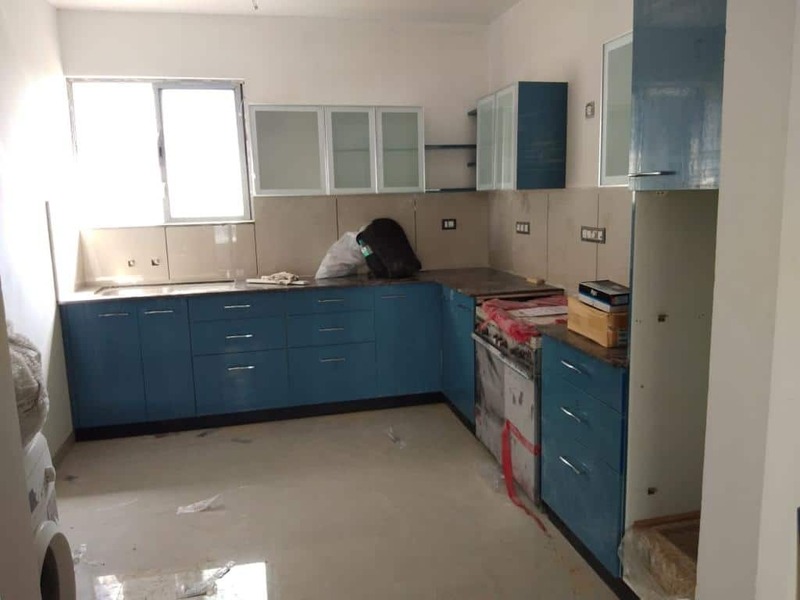 We gone to Bella Modular Kitchens and Wardrobes and the proprietor Mr. Naresh Patil agreed to complete within 2 weeks time. 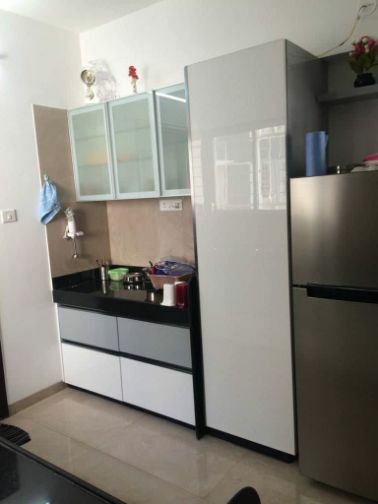 I really got doubt as they have to demolish and install new kitchen. I thought that it is impossible and confident that they can complete at least within a 3 week. Surprisingly they completed and handed to me within just 2 weeks and handed over to me. Excellent work done by them... don't think for alternative... go ahead with Bella Kitchen in Pune. Bella Kitchen’s was great. 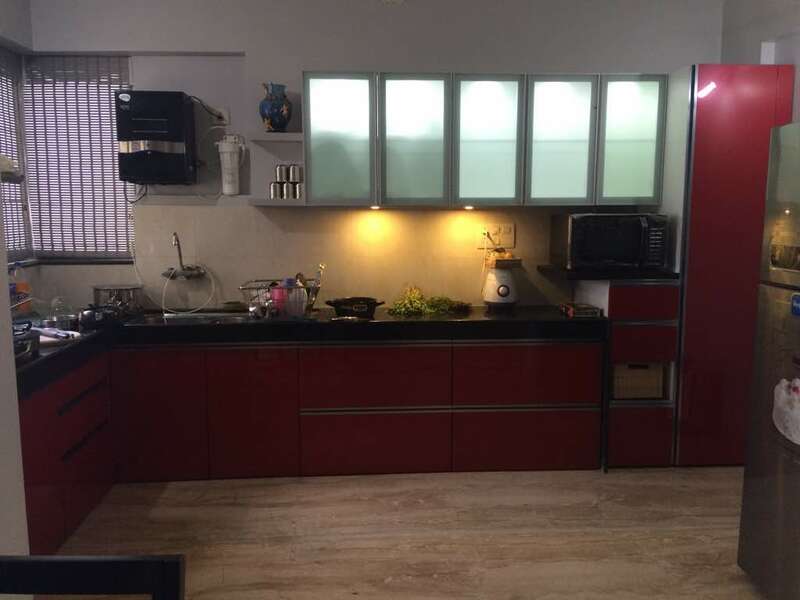 We had a limited budget and Mr. Naresh presented us with a number of options for our modular kitchen Interiors that were within our financial range. He explained color schemes and choice of materials simply so that we could understand and visualize the concept. Our Dream kitchen turned out great. 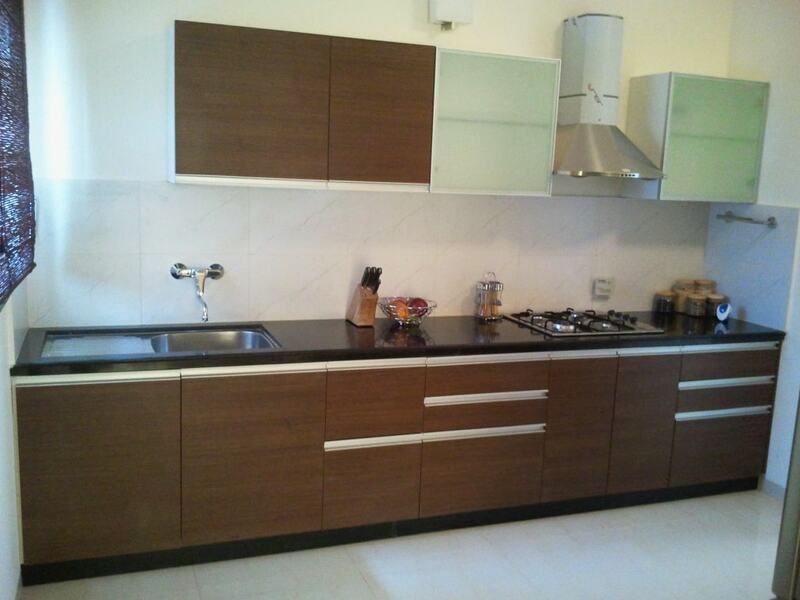 Bella Modular Kitchens is the best option for modular kitchen and wardrobes in Pune. 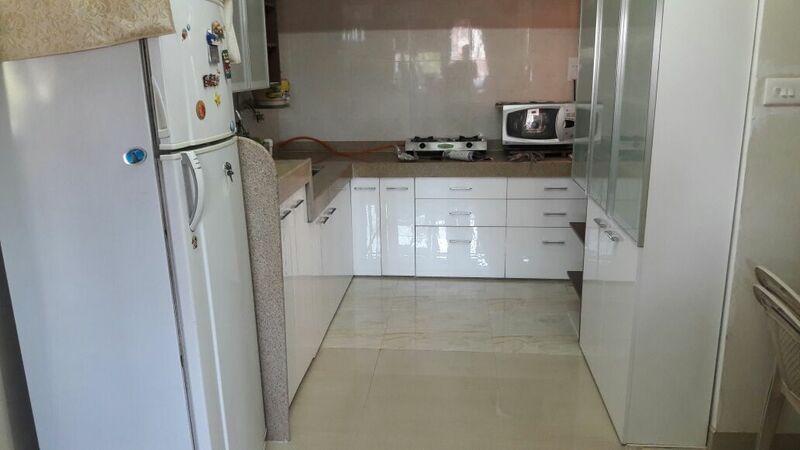 They provided best kitchen designs and done excellent work at my house at Baner, Pune. 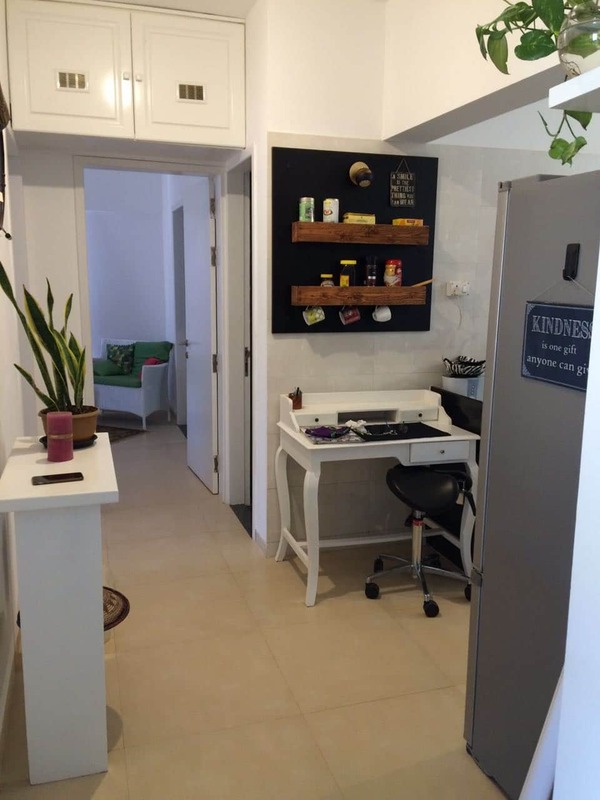 I can refer bella kitchens to my friends staying at Pune. Great Service!! 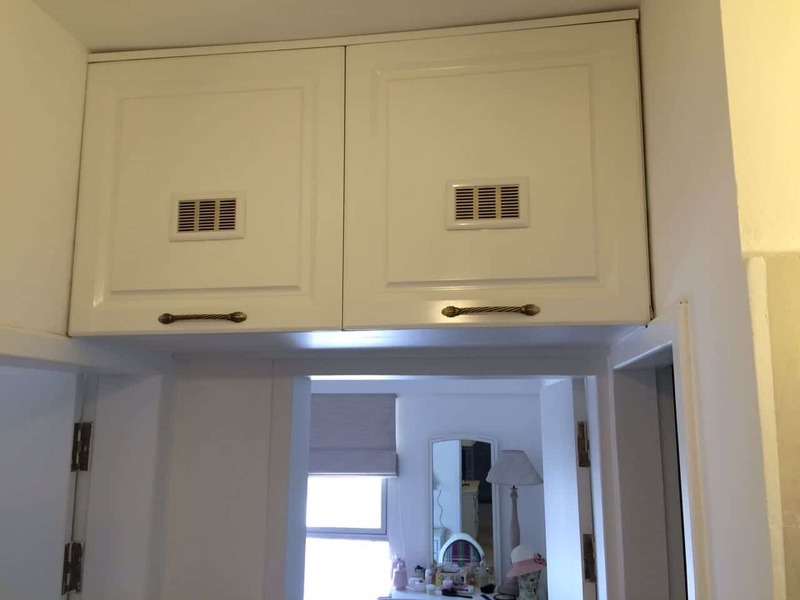 Recently Bella Modular Kitchens had decorated my kitchen. i am impressed form his services. Nice Job, Keep it up! 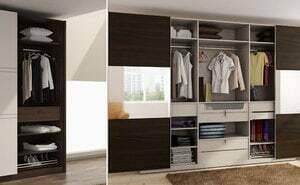 Bella kitchen have done a really good work for MODULAR KITCHEN AND WARDROBES that we have entrusted to them. 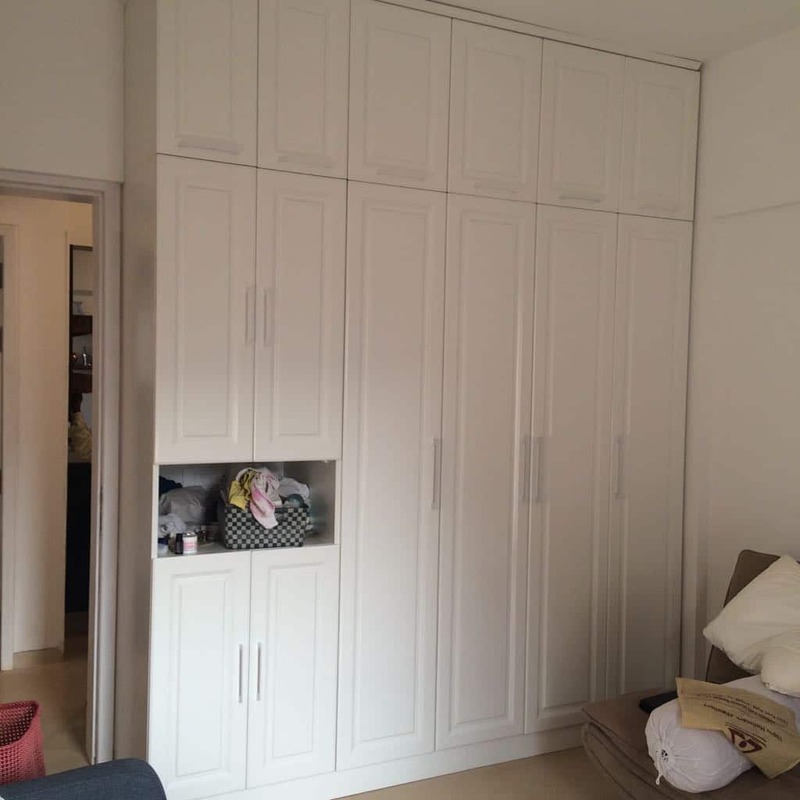 We are very pleased by their professional attitude and their excellent workmanship. 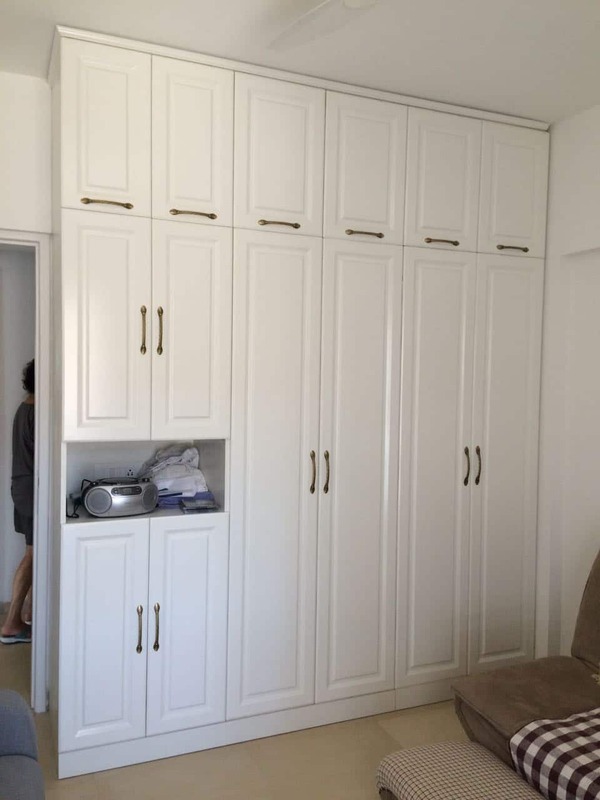 His expertise and advice enabled us to get the kitchen we wanted and he saved us lots of time and money. 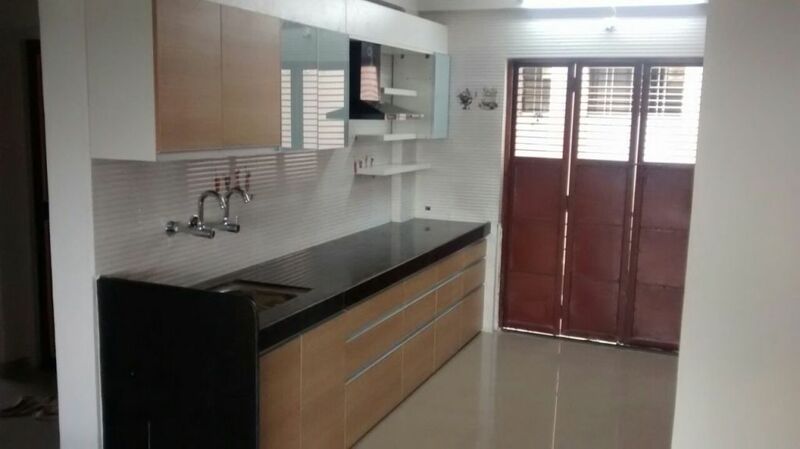 I would recommend him to anyone who needs a great kitchen designer. Using Bella Kitchen Design is money well spent! 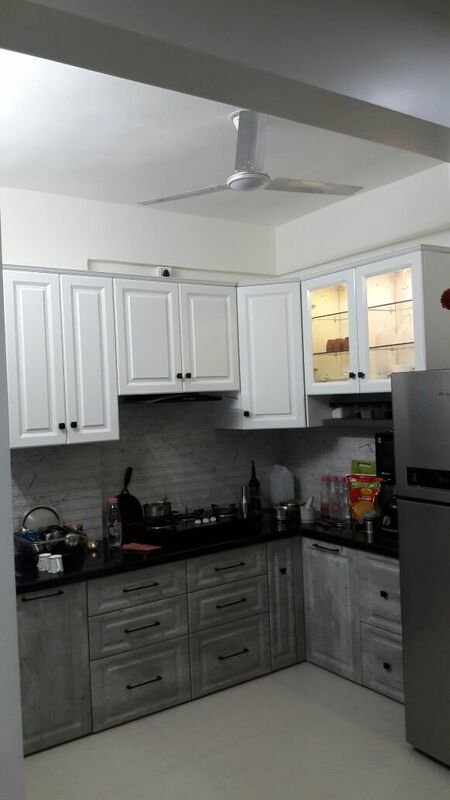 Thanks again for your expertise and guidance in making our dream kitchen a reality. 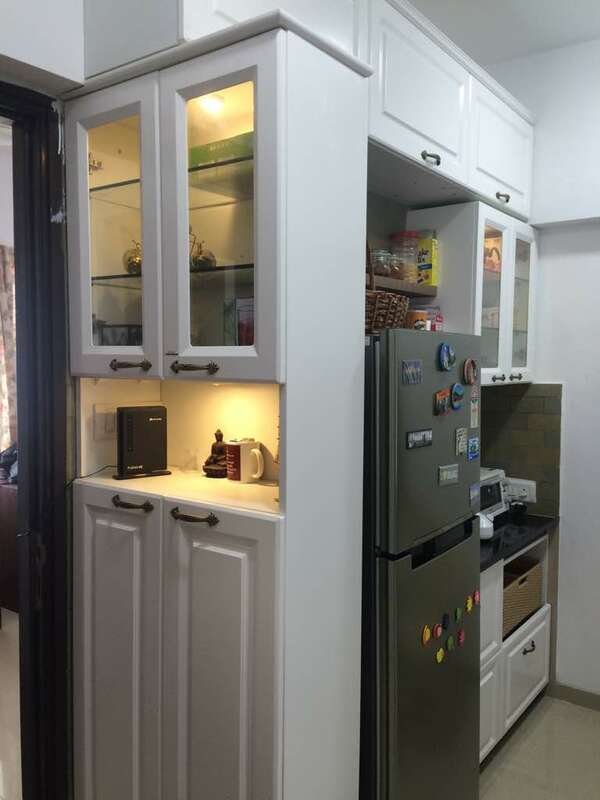 The cabinets are outstanding, colors so warm and the layout is perfect. I find it a joy cooking and just being in the kitchen, lovingly looking at all the features. You did a wonderful job. 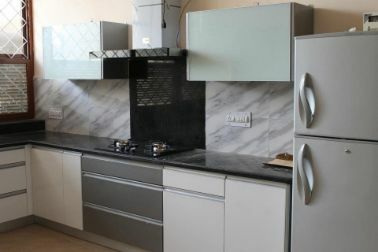 We had an old 1980's kitchen which was drab and didn’t function well. 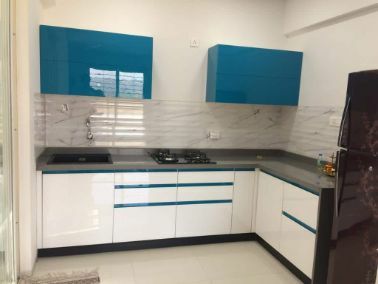 Now we have a fabulous kitchen which looks like a work of art. It is functional with clean lines and it is formal but still friendly. It has been a great pleasure to be associated with Bella Kitchens. 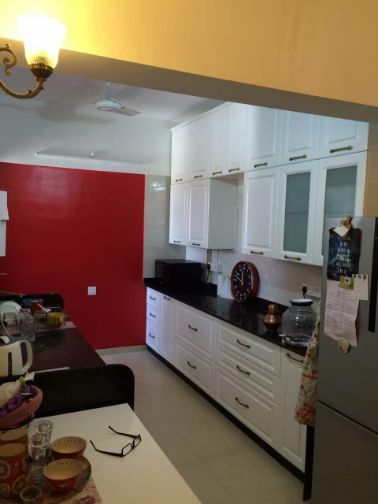 I would like to thank you for taking me through the entire process, from deciding the kitchen designs, to using my ideas of putting it together, select the materials as per my choice and the final installation. 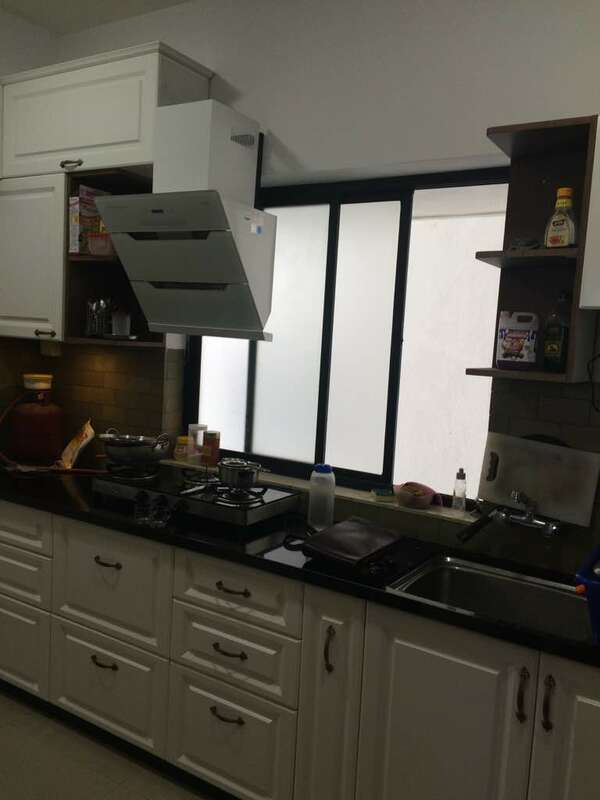 It was not really an easy task, since I had a particular design in mind, but you have understood it and been with me every step of the way in creating the kitchen and executing it just the way I wanted, without the least inconvenience. Thanks ....now I am happy customer. I hired Bella Kitchens through a recommendation of one of my Clients. I cross referenced him with my other friends and also checked his website to learn more about them. 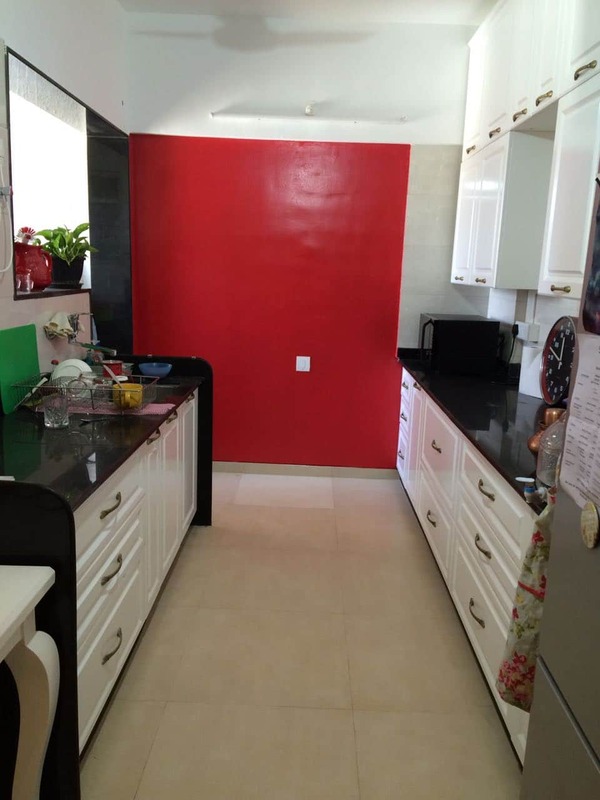 I wanted to do some remodeling of my kitchen to help turn it into a more modern/chic environment. 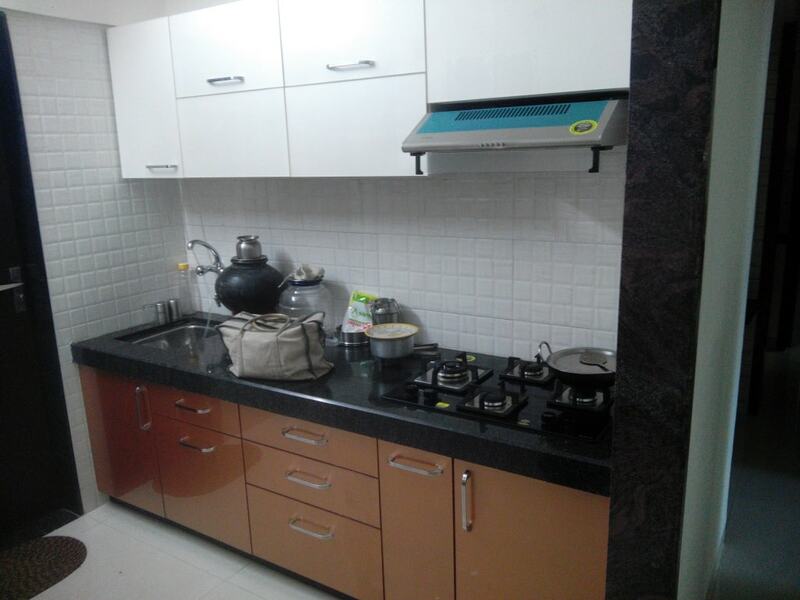 Mr. Naresh Patil did great job in redesigning and renovation of our kitchen well within our budget. He is always very responsive and never makes me wait long if I ever have a question or concern. His customer service is excellent and you can see that he loves what he does and puts in a lot of thought and consideration. Great Team. Thanks Mr. Naresh. 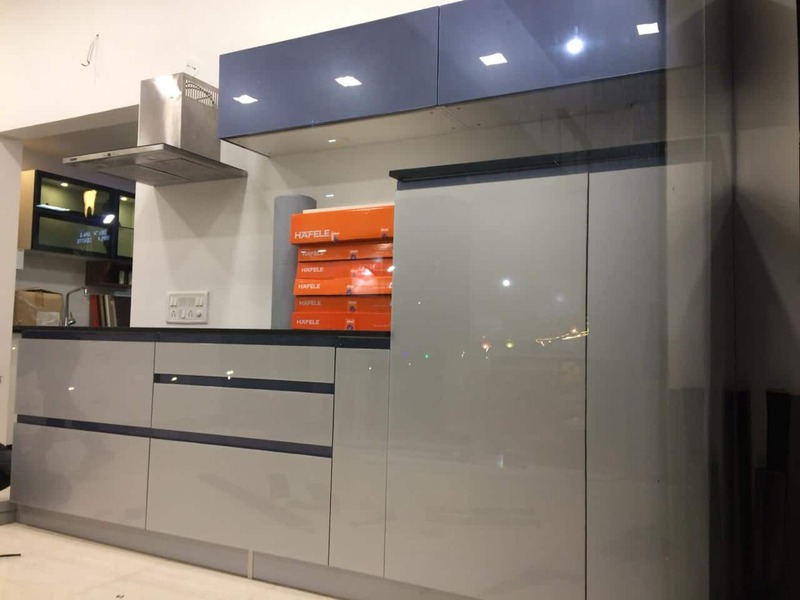 If you are looking for beautiful Modular kitchens, we guarantee to have a kitchen that you’ll fall in love with, no matter what you are looking for. 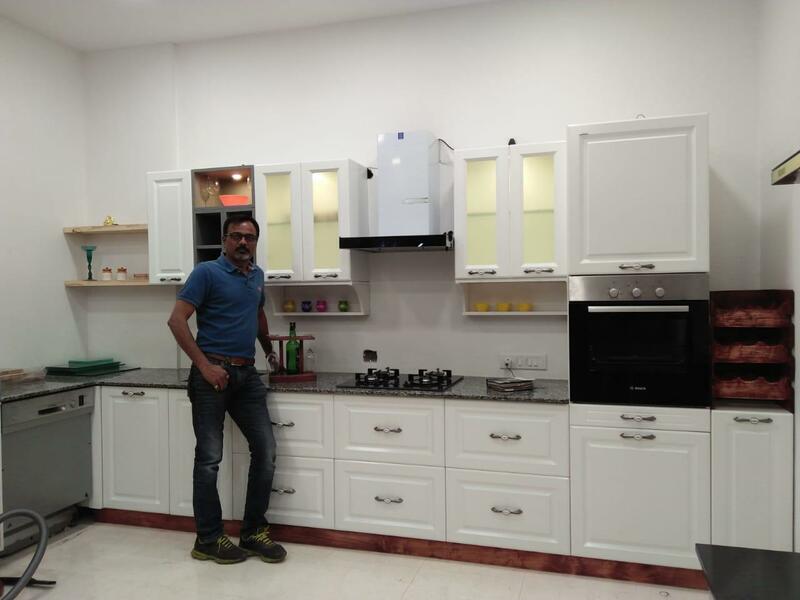 A visit to our kitchen showroom in is a must if you are in the midst of a kitchen planning project. A Bella’ is not sold like a television or a washing machine. It starts off as a virtual product that only goes into production when an order is placed. Because each kitchen is individually designed and tailored to the specific requirements of our customers, only the expertise, creativity and skill of Bella’ specialists make your new kitchen a perfect kitchen. A distinction Bella’ customers have learned to cherish. Pune formerly spelled Poona (1857-1978), is the second largest city in the Indian state of Maharashtra after Mumbai. It is the ninth most populous city in the country with an estimated population of 3.13 million. Along with its industrial twin Pimpri-Chinchwad as well as the three cantonment areas of Pune, Khadki and Dehu Road, Pune forms the urban core of the eponymous Pune Metropolitan Region. According to the 2011 census, the urban area has a combined population of 5.05 million while the population of the metropolitan region is estimated at 7.27 million. Situated 560 metres (1,837 feet) above sea level on the Deccan plateau on the right bank of the Mutha river, Pune is also the administrative headquarters of its namesake district. In the 18th century, the city was the seat of the Peshwas, the prime ministers of the Maratha empire and hence, one of the most important political centers on the Indian subcontinent. Considered to be the cultural capital of Maharashtra, [better source needed] Pune is known as "Oxford of the East" due to the presence of several well-known educational institutions. The city has emerged as a major educational hub in recent decades, with nearly half of the total international students in the country studying in Pune. Since the 1950s and 1960s, Pune has had a traditional old-economic base as most of the old industries continue to grow. The city is known for its manufacturing and automobile industries, as well as for research institutes of information technology (IT), education, management and training, which attracts students and professionals from India, Southeast Asia, the Middle East and Africa. Several colleges in Pune have student-exchange programs with colleges in Europe. The game of Badminton was developed in Pune and the game's earlier name was Poona. as the best governed city amongst 23 major cities across 20 states. includes seven municipal councils and 842 villages. 15,000 housing units already existed in Pune in 2012 and 25 more were in the planning process. the highest rate of affordable and mid-range housing developments. Moshi, Charholi Budruk, Ravet and Akurdi. saturated areas close by, these extended suburbs witness a corresponding improvement in their profiles. business district and secondary business district, many of these central locations remain unaffordable and congested. limited number of flats in the housing project. little or no lifestyle amenities, while simultaneously adding to the urban woes in Pune’s central areas. are well-connected to these employment hubs and also offer lower property prices, are very much in demand. 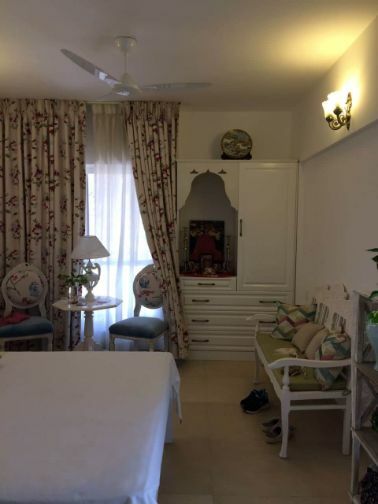 concern, Koregaon Park will welcome you with open arms. that has been constructed. 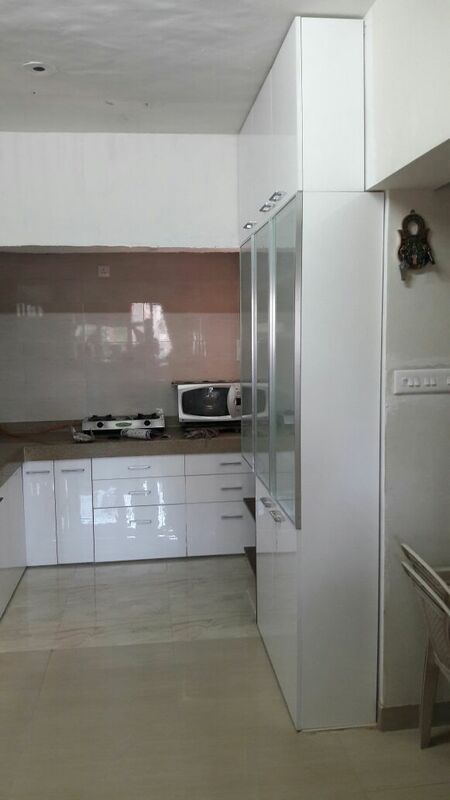 If you looking for a flat on rent in Pune, Kalyani nagar is one of the most preferred options. place, schools and hospitals. This is a very good locality is an individual is planning to relocate with his/her family. development in the real estate make it a good option to settle down. should be the location that he/she should be targeting. The place is witnessing great improvement as each day progresses. 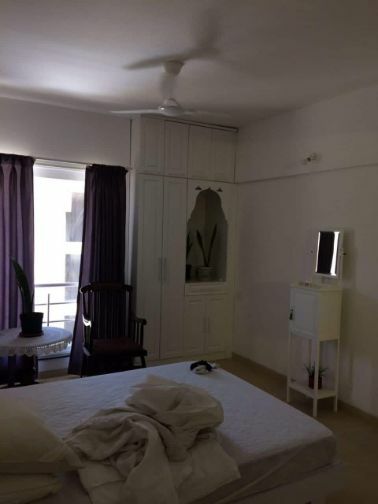 to find rented flats in Pune. 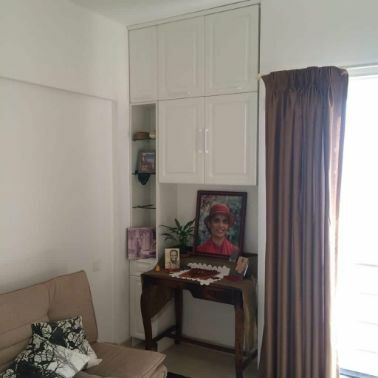 Kothrud is one of the best residential area in Pune. many individuals. 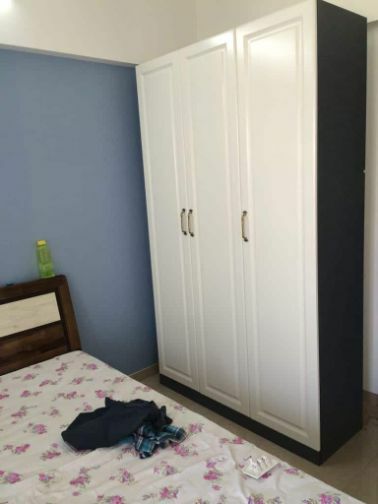 It is easy to find a flat on rent in Pune if you start from Wakad. 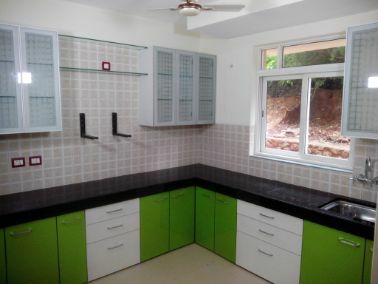 affordable housing available, Kharadi is a very good option to buy a house. Nagar is the best of the lot. 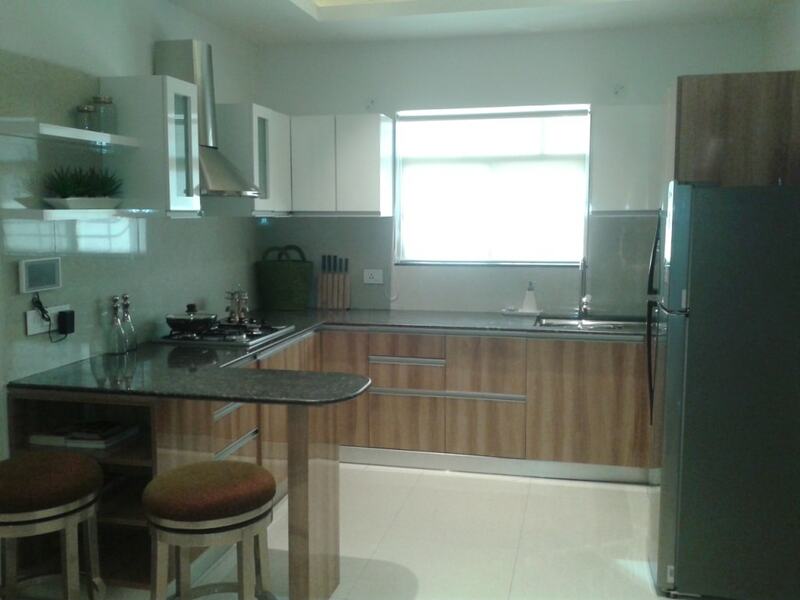 It offers affordable to luxury housing as well, which make it a place worth residing in. to be a place worth shifting to. have the money to pay for it upfront. tennis or basketball courts, you can play a quick round of golf before joining your wife on the jogging track. Rate: 5,800 per sq. ft.
you. 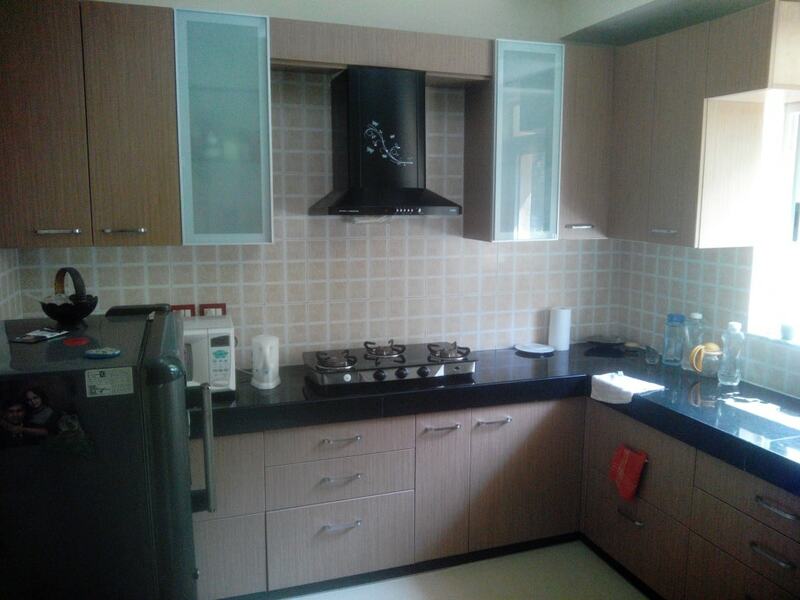 Semi-furnished flats with all modern-day facilities are waiting for you to move right away! your investment here! Rate: 3,400 per sq. ft.
it all. Rate: 5,800 per sq. ft.
your kids safely in the crèche or play area. Rate: 7,261 per sq. ft.
place for you, if you are looking for the perfect combination of luxury, comfort and convenience. Rate: 4,200 per sq. ft.
your budget or providing you with world-class amenities, the Emerald promises it all. Rate: 4,300 sq. ft.
at the cafeteria while you put your feet up in satisfaction at the life you've created here. Rate: 7,000 per sq. ft.
mean that you can enjoy a good view of the sunset while you unwind from your hectic day at work. Rate: 6,500 per sq. 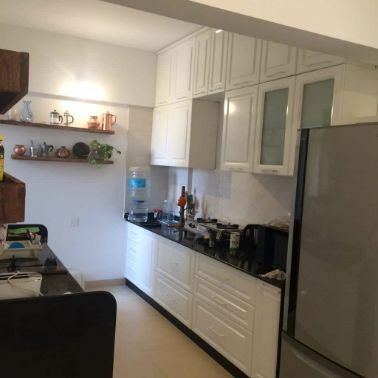 ft.
Modular Kitchen Projects with each one surpassing the other! 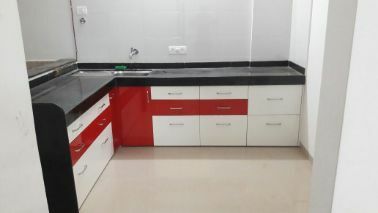 with most reputed builders and developers pune, top 10 builders list, top 50 builders list. is headquartered in Pune. Listed on NSE and BSE Kolte-Patil is Pune’s largest developer and has completed 1 crore sq. 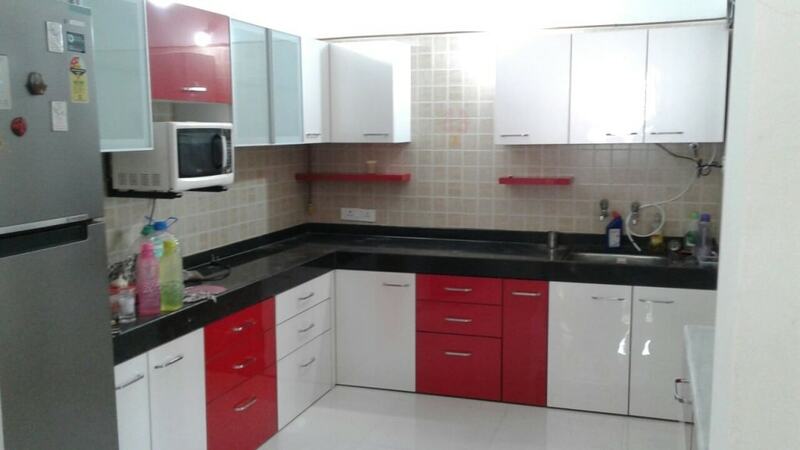 ft.
undertaking Modular Kitchen Projects in other key cities such as Jaipur, Surat, Hyderabad and Chennai.